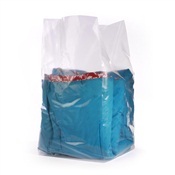 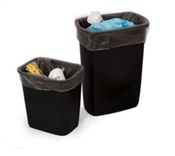 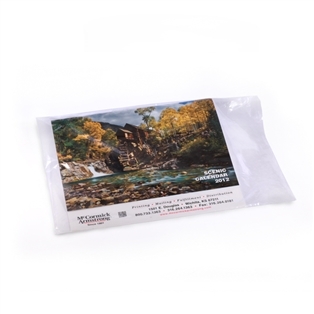 These layflat polyethylene bags offer lightweight protection for storage of food, parts, hardware and miscellaneous items. 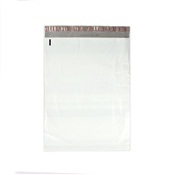 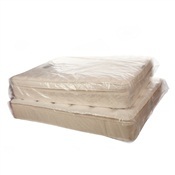 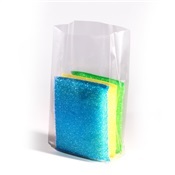 The superior clarity of the poly bags makes the storing or repackaging items hassle-free as the contents are easily identifiable. 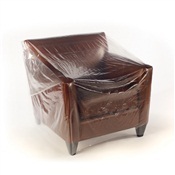 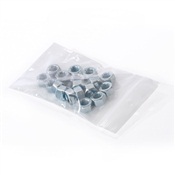 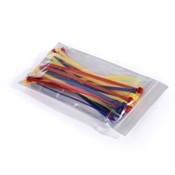 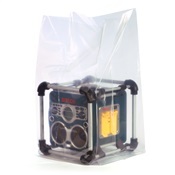 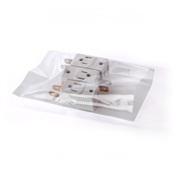 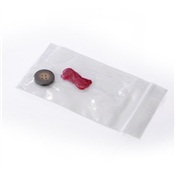 Easily tied, heat sealed or stabled and FDA approved means you virtually store anything that fits into the bag safely.